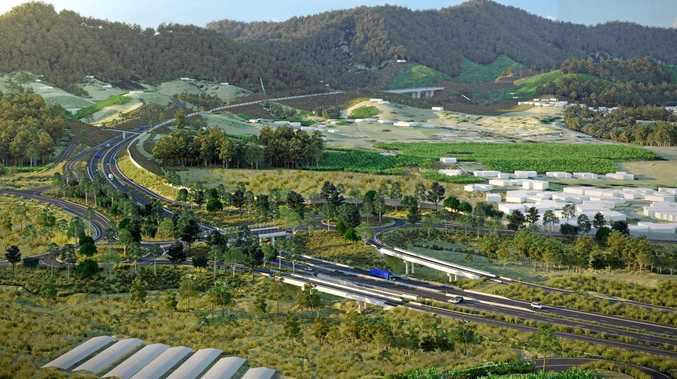 COFFS Harbour City Council has welcomed the NSW State Government's announcement to reconsider the design of the Coffs Harbour bypass to deliver an outcome that addresses issues raised by the community. "Council has long advocated for the best possible outcome for our community, and we will actively support and work with the government to ensure the new committee is representative of the local community and is only influenced by what is best for Coffs Harbour," Cr Mayor Knight said. "I would urge interested members of the community to put themselves forward to be on the committee." "I believe it's very important that council, which is the voice of the local community, is a participant on the committee. "As part of our support and to keep the community informed, we are liaising with the government to seek clarity around timings, funding and how they plan to put the tunnels back into the design. "We're convinced that by working together with the government and other stakeholders, we will achieve a bypass solution that overcomes community concerns around the environment, aesthetics, noise and aboriginal heritage."